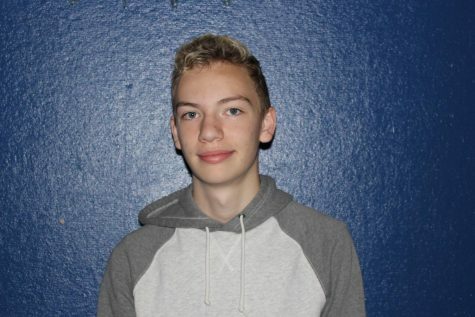 Leo Kagan is a freshman at HWRHS and is a Staff Writer for The General Consensus. Leo thought it would be an interesting experience to try his hand at journalism, as he has been interested in student journalism for some time now, and thought it would be good to try it in his first year. He plays hockey and also participates in theater and a capella in his free time.